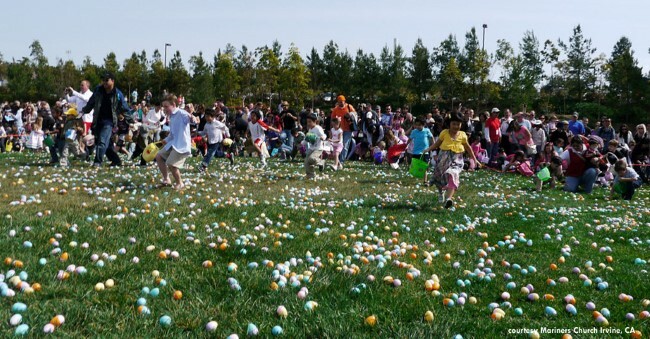 Spring - Easter Egg Hunts are coming up in California cities! Focus on fun with the New Year's 2019 putting you on the run. There's Restaurant Month, beer and wine festivals, concerts and fests ranging from mountain to ocean sports. Email us your events! Name of event, date, time, location/address, cost, description, contact info, website and photos, if any. California Events Calendar includes festivals, fairs, concerts, parades, car shows, film festivals, cultural celebrations and food fests and fairs, to name a few. We accept event submissions, but cannot guarantee inclusion. Events are not guaranteed. It is your responsibility to confirm before going. For corrections, please include page link.